Application: washing treatment before plating Chemical treatment and washing before painting . Treatment spray before electrophoresis Spray before steel plate vegetable and fruit washing surface treatment for degrease and phosphoriza Advantage: The adjustable ball spray nozzle have thermostability ,wear-resistant ,and withstand high pressure to make sure much safe and effectiveness for a long life. It can be detached or connected without any tools, and connect new spray tip. And this uncommon application expertise is available, free of cost,to every customer or potential customer. 3. How to get sample 9 Yes, we can provide free samples and ship it by using your express account. After we receive your messages, we will help you to choose the right specifications and other inquiries. 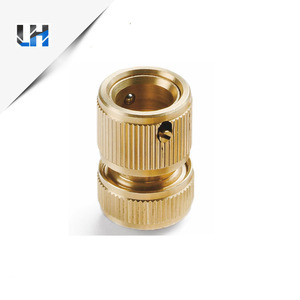 Clamp Eyelet nozzle provides hollow cone spray pattern, solid cone spray pattern and flat fan spray pattern. It permits accurate alignment and convenient nozzle positioning without disturbing pipe connection. Spray tips can be removes without the use of tools, removing the existing spray tip by hand and installing the new tip. 6- 0&ordm; Nozzles are great for solid cleaning power, and 40&ordm; Nozzles are great for covering a large area fast. established in 2017. 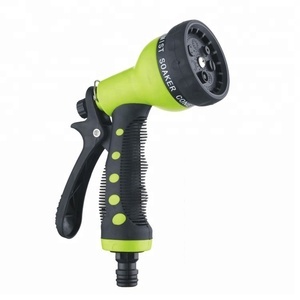 We are professional exporter of high pressure car washer accessory with more than 6 years experience. We are fully committed to providing you with the highest quality products and most competitive price. 2. Are you a direct manufacturer or trading company9 We have our own factory and internation sales department. (2) Strict sampling inspection on products before shipment and intact product packaging are ensured. There is a 12 months warranty for our export products from the date of the shipment . 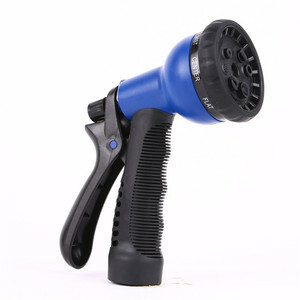 Alibaba.com offers 13,539 plastic water spray nozzle products. About 11% of these are cleaning equipment parts, 3% are lids, bottle caps, closures, and 1% are cooling tower. A wide variety of plastic water spray nozzle options are available to you, such as free samples, paid samples. There are 13,526 plastic water spray nozzle suppliers, mainly located in Asia. 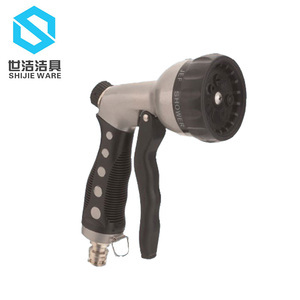 The top supplying countries are China (Mainland), Taiwan, and Sri Lanka, which supply 98%, 1%, and 1% of plastic water spray nozzle respectively. 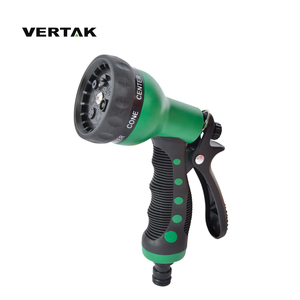 Plastic water spray nozzle products are most popular in North America, Western Europe, and Eastern Europe. You can ensure product safety by selecting from certified suppliers, including 3,407 with ISO9001, 910 with ISO14001, and 504 with Other certification.